Now that it is all grown up, this Pizza With Caramelized Onions and Gorgonzola is perfectly paired with a glass of wine. Go ahead, you've earned it after a long work week! 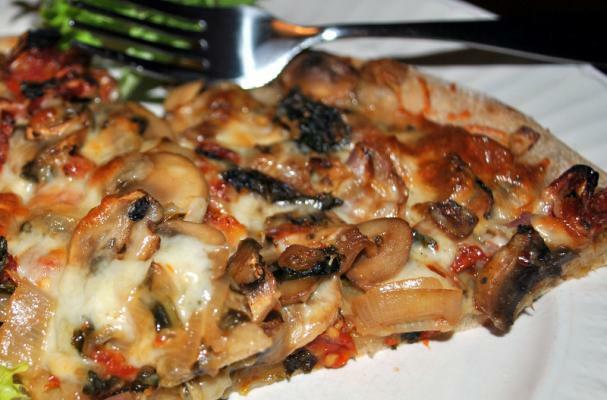 The quintessential fast dinner, this Easy Mushroom Pizza will become a huge hit at your place. A fantastic blend of fresh and crispy, check out this BLT Pizza - Bacon, Lettuce, and Tomato Pizza. We had you at bacon, right? So creative, this Chinese Sausage and Spinach Pizza, is simply delicious. You have to try it. 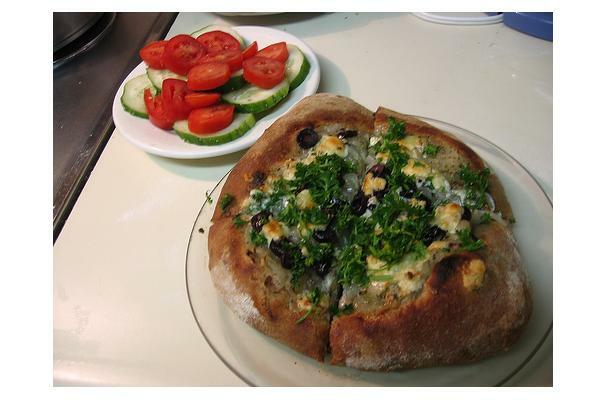 Tonight, you have to make this Spanikopita Pizza! 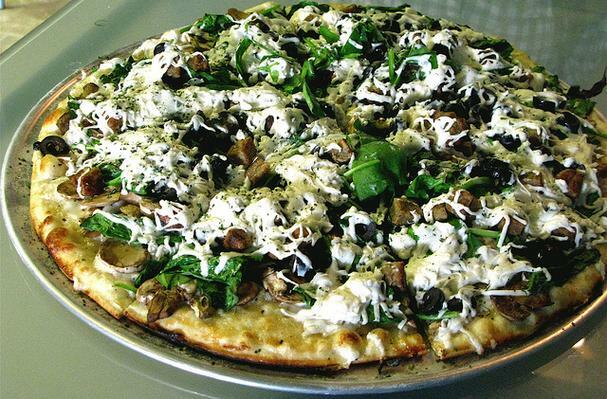 It is loaded with lovely Greek inspired flavors, and will surely wow you family. Beautiful!